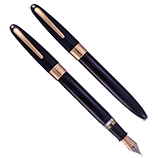 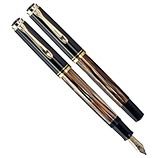 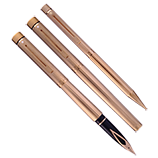 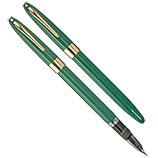 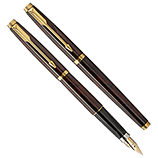 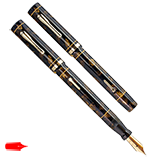 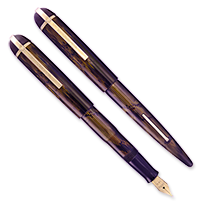 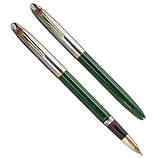 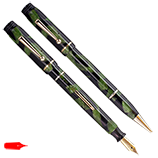 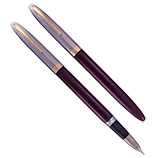 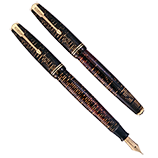 All of our vinatge pens are fully restored to good writing condition unless otherwise noted. 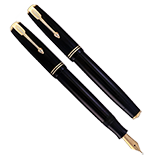 By “good writing condition” is meant, in addition to proper function, that nibs are aligned, set for reasonable flow, and not scratchy. 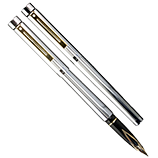 Particularly nice writers are so noted in their descriptions.